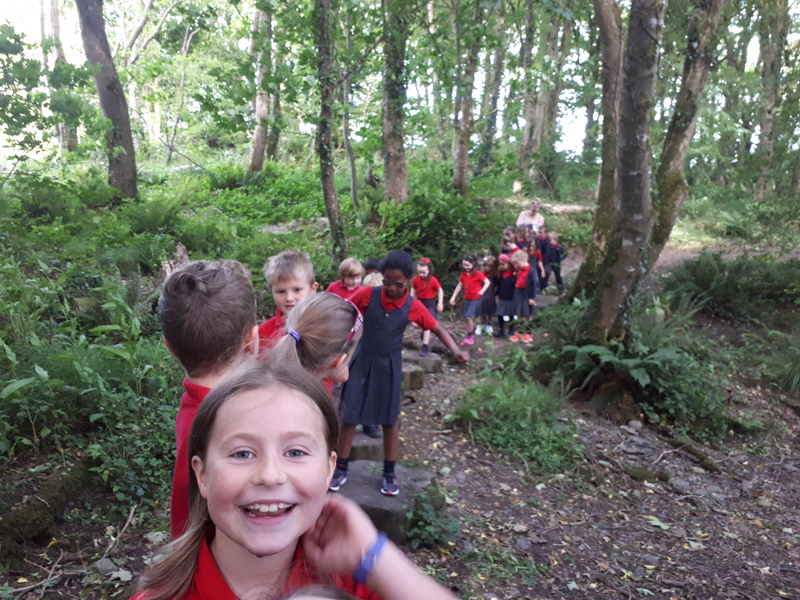 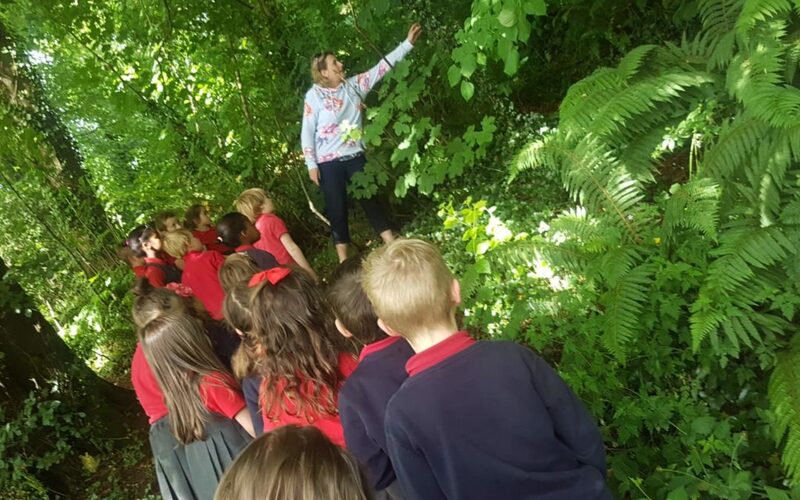 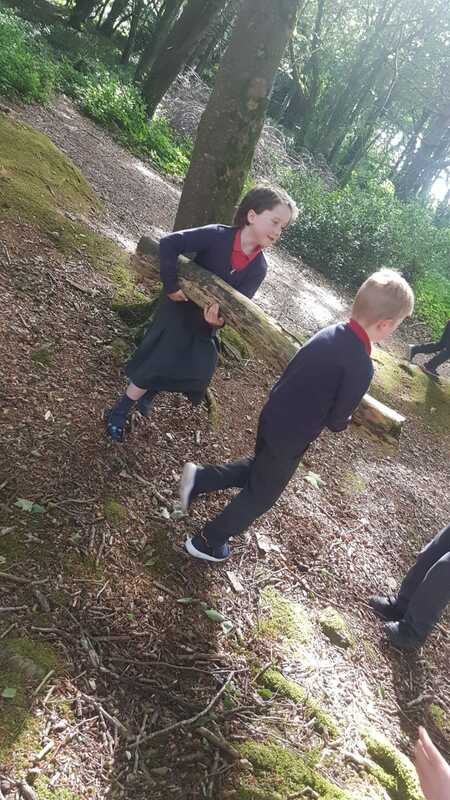 On Thursday the 21st June junior infants, senior infants and first class went on a nature walk looking out for living and non living things. 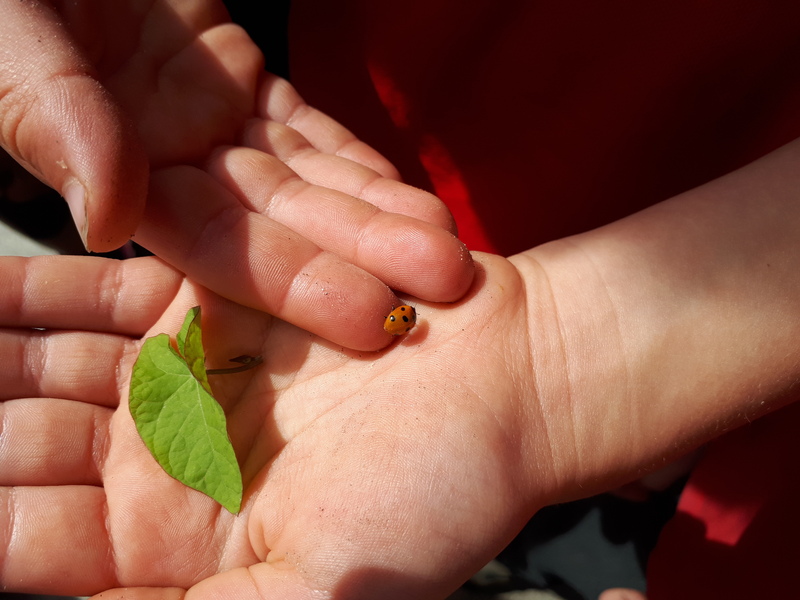 We were lucky enough to observe lots of wildlife including a ladybird. 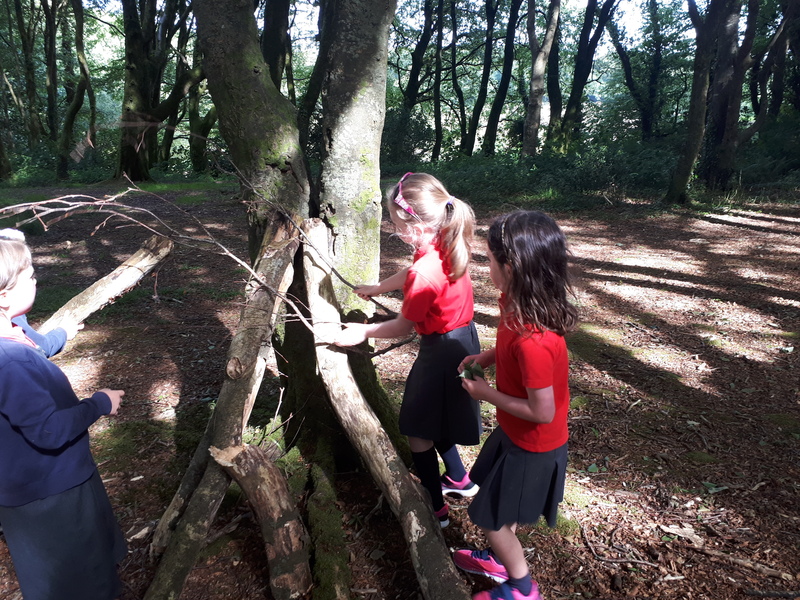 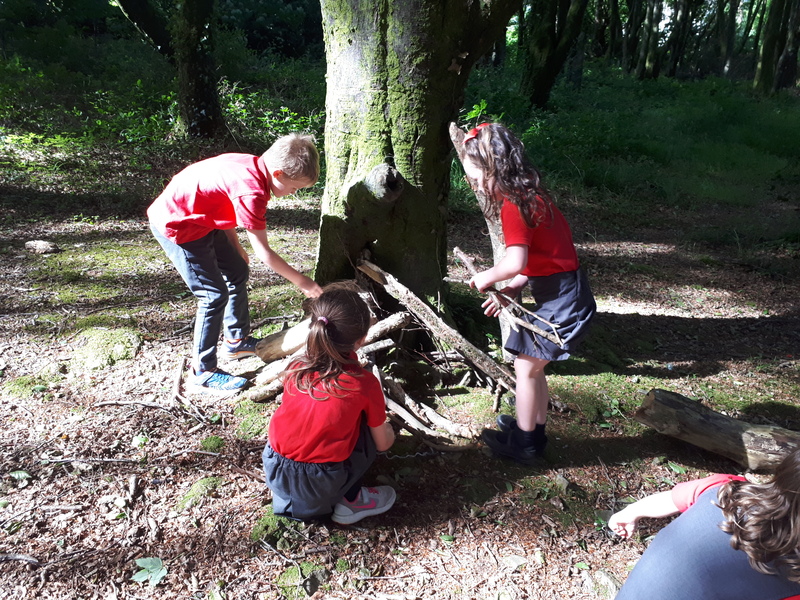 The children concluded by designing and building a house with what they could find on the floor of the wood.